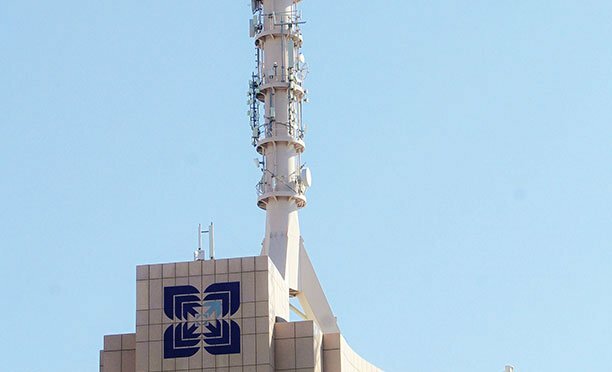 Botswana Telecommunications Corporation is on the verge of re-introducing its mobile money service which was suspended some few years ago, Managing Director, Anthony Masunga has told The Midweek Sun. The listed company, used to offer mobile money service under the banner ‘Smega’. 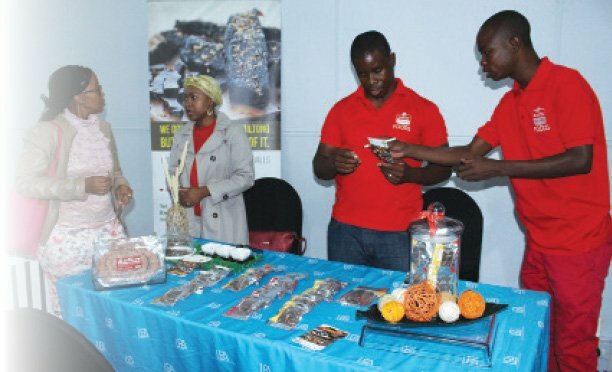 However, the service was put on ice, a development which led to other players in the lucrative mobile money market such as Orange Botswana and Mascom to scale up the said services in their respective capacities. This week, Masunga said they are more than ready to come back although he did not state the time frame. “Just watch the space,” he said, adding that, they have joined hands with an international strategic partner to ensure the service becomes a success. “A service like this one needs a strategic partner,” he said on Monday at the revamped BTCL head office. He, however, could not immediately disclose the partner they will be rolling the service with. The local mobile money market has become an instant hit with customers especially the rural based and those without a bank account. In less than a decade, the country’s mobile money market has increased exponentially with its value measured in millions of Pula annually. Orange Botswana’s Orange Money leads the park having over 70 percent of the 800 000 registered customers in Botswana. 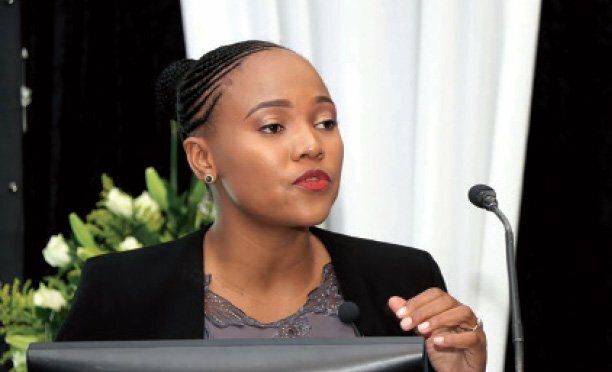 Masunga is mindful of the fact that other players in the country have advanced their mobile money market, which will put them under pressure to launch a product which can be able to compete effectively.